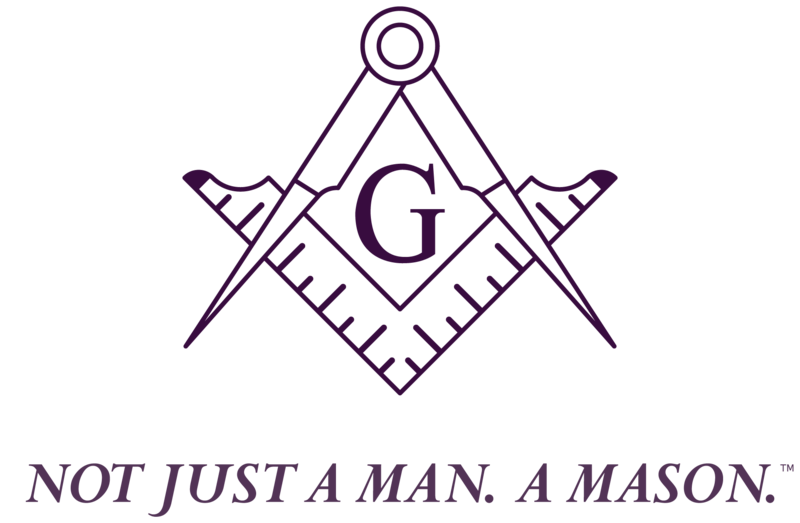 We have designed this campaign to educate the public and inspire our Masonic brethren about who we are and what we stand for as Freemasons. The material and trademark are the property of the Supreme Council, AASR, NMJ, USA. 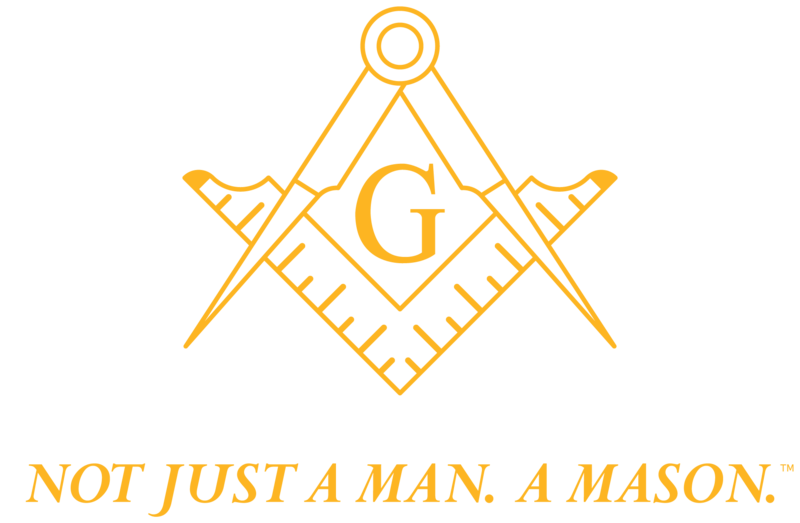 The Supreme Council is sharing this material with our Masonic family for their advertising and promotional programs, as long as they adhere to the rules in the BRAND GUIDELINE document provided. We have added flexibility to the program by designing in space that allows us to customize many elements of Grand Lodges and other Masonic bodies. Custom alterations can only be made by the Supreme Council.